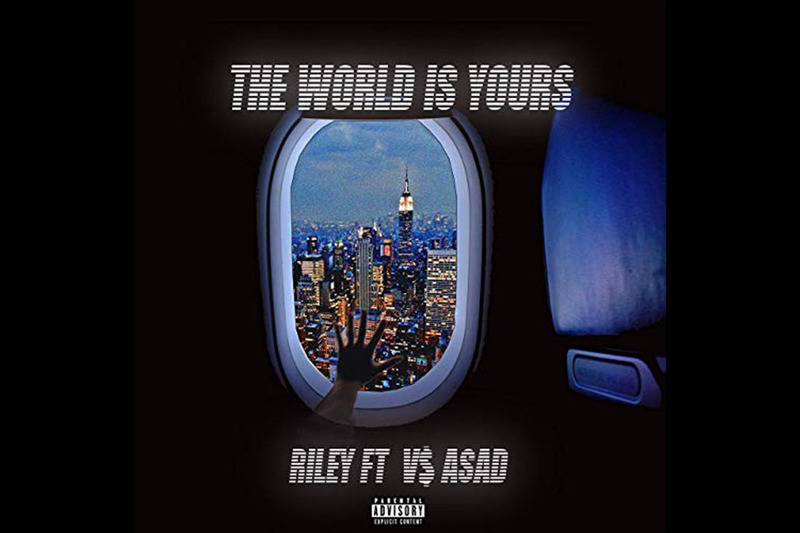 Riley is able to call back to the late 1990s for inspiration while keeping the overall production of the single absolutely popping. The backing beat provides bassy beats with a rising and falling money counter / gun drum percussion. The presence of V$ ASAD adds a further layer of complexity to an already intricate composition. Rapid-fire flows are bold and front-facing; this is a pair of rappers that have no problem schooling mumble rappers. With influences as wide-reaching as The Game and 50 Cent, it’s no surprise that The World is Yours offers a knock-out blow to any tracks that would oppose it.